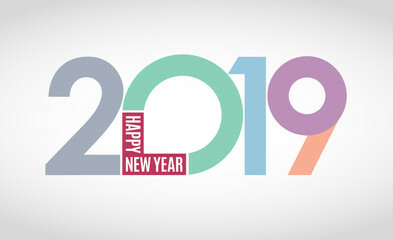 Happy 2019 for all of you. Happy for this start of a new year for my clients, brands, musicians, singers, engineers, colleagues and friends. This 2019 we come with a lot of music, I hope to see you soon! 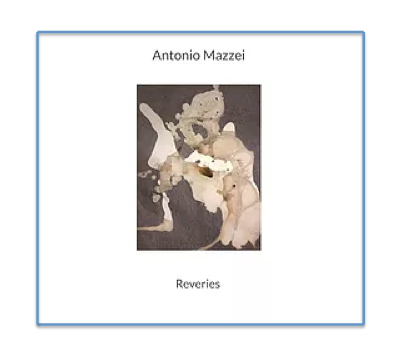 Excited by the release of this record by the excellent pianist Antonio Mazzei; this record was recorded live in the iconic Villa Planchart house “El Cerrito” in the city of Caracas, February 25, 2017. Miami Symphony Orchestra MISO at Downtown Doral Park. Its Free! Happy to mix and master “Tonada de Succar” with my brother Eric Chacon and the master Tonny Succar. Enjoy! Happiness for my great friend Edward Ramirez for this video for Valentine’s Day. Honor to mix and master. It’s for you. Mixing and mastering theme for artist Enghel. Mixing and mastering for Miami Brass Quintet. Soon you can watch it on YouTube channel. FOH and Recording to Miami Symphony Orchestra MISO at The Moore Building -Elastika- (Sleepover at The Museum). FOH to Chyno Miranda in Mexico – Mazatlán with 80th aniversary to Recodo Band. FOH to Siudy Garrido Flamenco in Orlando at Dr. Phillips Center for the Perfomings Arts. 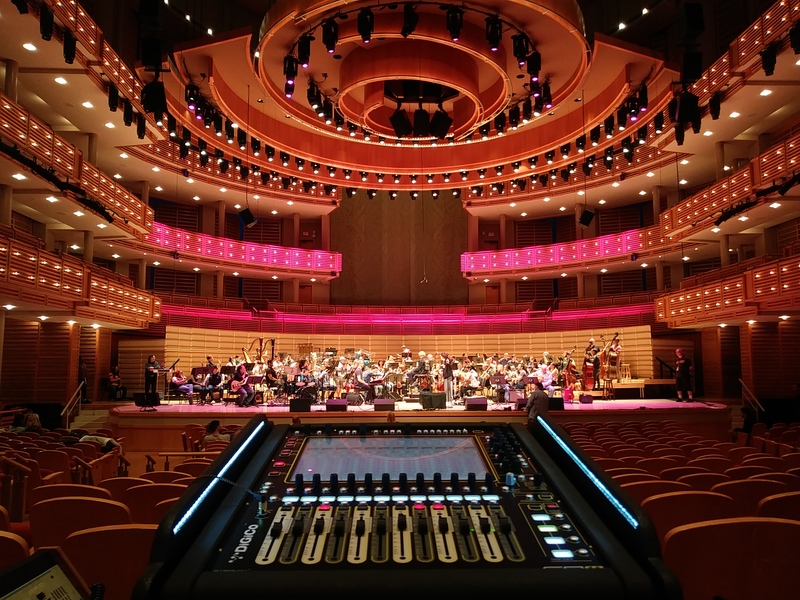 FOH to City Place Doral “Music Live”. MISO at Arsht Center with 60′ Musical Journey with Rudy Perez and Friends. MISO in the Design District of Miami in Palm Court with the special presentation of “El Puma” José Luis Rodríguez. Excited by the theme “No se Puede” with the master Porfi Baloa and the gentleman Gilberto Santa Rosa, who had the luxury of recording with great friends musicians and engineers. The Cuban saxophonist and clarinetist Paquito D ‘Rivera and the Venezuelan cuatro player Jorge Glem, accompanied by Rodner Padilla (Bass) Juan Ernesto Laya (Maracas), perform “Waltz for Sonny” (Toots Thielemans) in the edition of Guataca Nights on September 8 of 2018 at the Colony Theater in Miami Beach, United States. Happy to contribute to Edward Ramirez (cuatro player) and his guests in this video series. Here is a sample with Luna Hernandez, I hope you enjoy it. I was born in Caracas, Venezuela on October 28, 1972. I'm a graduate from the Santo Tomas de Aquino School in Caracas. I studied Relaciones Industriales in the UCAB University, 1990-1992. Then i continued my studies at Nuevas Profesiones Institute in Advertising and Marketing in 1995. I worked in Joensa Studios (1990-1995 ) operating and mixing dub, voice overs, advertising spots and TV Series. In 1995 move to Video Montaje Quin Productions working as a plant operator for two years. In 1998 to the present work with my partner Arturo Cabrera on my studio Liqui2 Producciones. Protools HD 10-11. Cubase 9.5 Logic Pro X. MixBus 32c. Tracks Live. Reaper. Genelec 8050a, 1030, 1029, Dynaudio BM5 and Avantone. Aurora 16, Apollo UAD, RME UFX, RME MadiUSB interface. Mac/PC Computer Millenia, SSL, Api, Focusrite, Neve, TC Electronic, Vintech Audio, Summit Neve, Chandler, Harrison, Trident preamps and others. Neumann, DPA, Josephson, DPA, Schoeps, Gefell, Rode, AKG, MXL, Shure, Audix, Beyer, PZM Crown mic's.